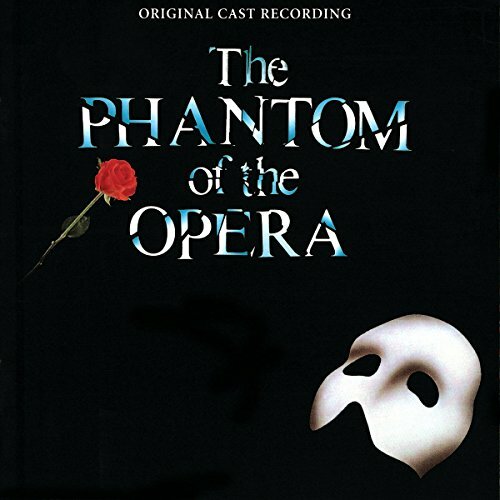 The first image on the page is for Andrew Lloyd Webber, Michael Reed, David Firth, John Savident, Michael Crawford, Rosemary Ashe, Sarah Brightman, Steve Barton - The Phantom of the Opera (Original 1986 London Cast), followed by the original. Also check out the most recent parody covers submitted to the site. Nice editing, I'm such a MSPaint nerd I can appreciate how every letter was crafted.